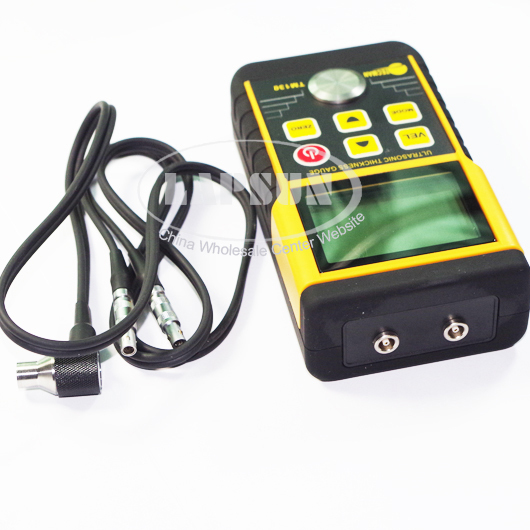 Used for measuring thickness and corrosion of pressure vessels, chemical equipment, boilers, oil storage tanks, etc. Widely used in industries of petroleum, shipbuilding, and machine manufacturing. 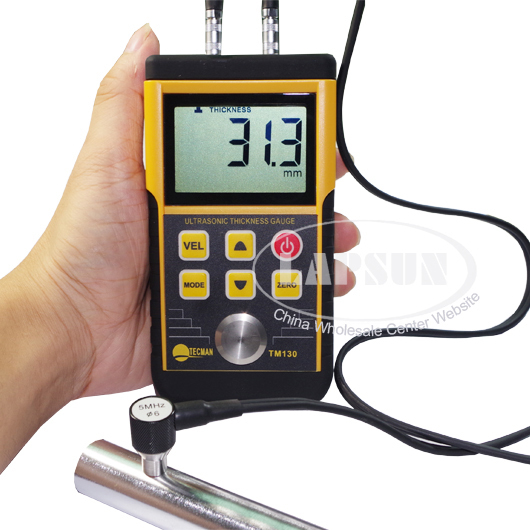 Applicable to measure the thickness of any hard materials, e. g. Steel, Cast iron, Aluminum, Red copper, Brass, Zinc, Quartz glass, Polyethylene, PVC, Gray cast iron, Nodular cast iron. 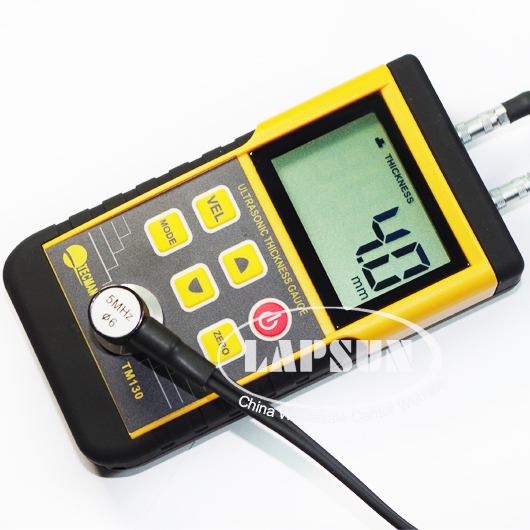 Data Store Function for up to 10 test result, will not lost data even without data, suitable for field measurement. 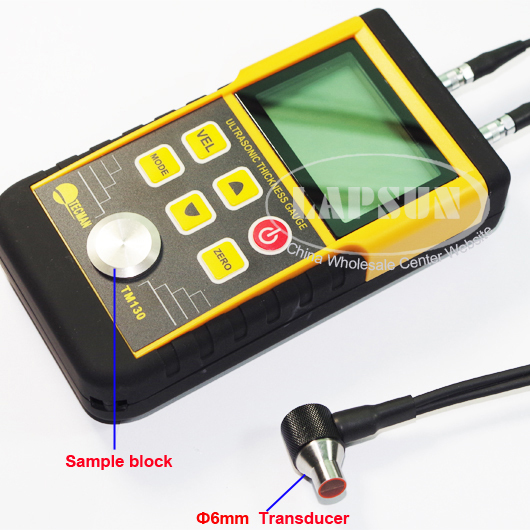 Linear compensation circuit for high accuracy ( 1%H+0.1)mm.